The Holt V. Spicer Debate Forum presents MSU Talks! 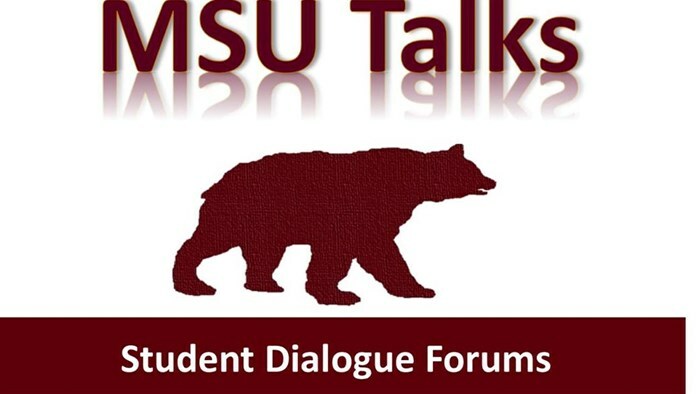 This is an open-forum event that debates hot-button issues related to MSU's public affairs theme. Student members of the debate team will present researched arguments representing opposing views so attendees gain relevant information on each side of an issue. Once arguments are presented, attendees are encouraged to participate in the discussion by sharing their ideas and opinions on the stated position(s). MSU Talks! 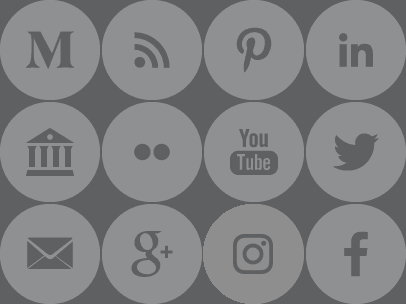 is free and open to the public and campus community. Dates and topics will be announced as scheduled.